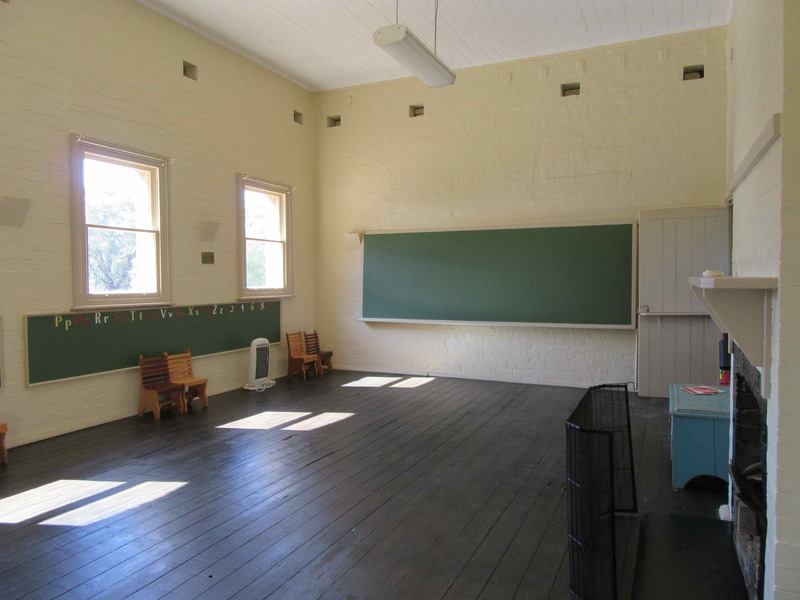 Good work has been going on at the Old School this year thanks to the HDPA and the Hartley Recreation Reserves Trust. Firstly the ramps into the Community Hall have been extended and repaired, making it much easier for those with wheelchairs or strollers to access the Hall. Handrails have been firmly affixed to the sides of the steps leading into the Old School building making it easier to negotiate those steps. 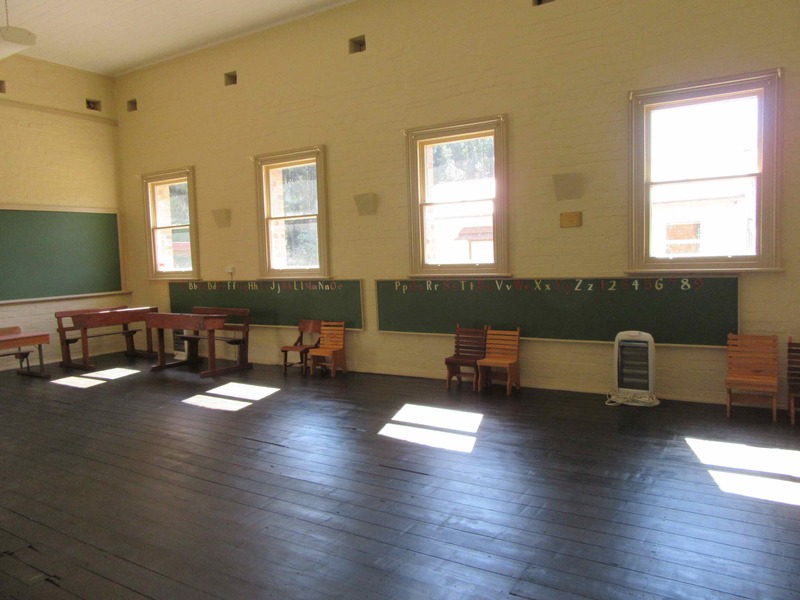 Inside the Old School, repairs have been made and fresh paint to walls, ceiling, and even the floor has been refreshed, blackboards recoated and the map of Australia on the floor revived. It looks fantastic. The HDPA has also purchased 70 new chairs for use at locally held functions. And a new fridge courtesy of AJ & Sue Jack, and newer stove have been installed in the kitchen, thanks to Kingsford and Jane Dodd. Much gratitude goes to Renzo Benedet, Peter Hurenkamp, Warren & Kerry Elgar, and everyone else who worked to make these improvements possible. The Hall, School and Grounds are available for hire for reasonable rates. 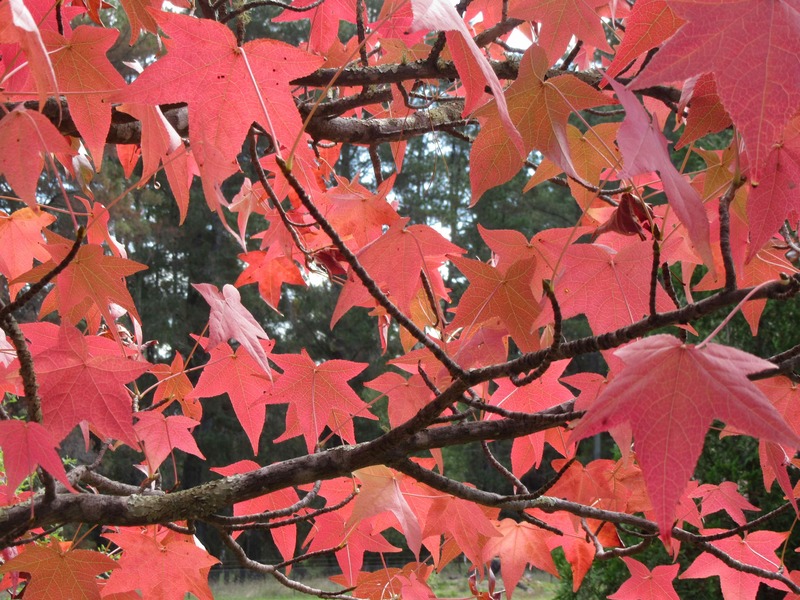 And the autumn colours in the grounds this April are breathtaking.